If you’re looking for a site where you can browse and buy products from our talented local designers, look no further. Introducing Designer Row, a brand new section on Summit Media’s virtual mall, TheMall.ph.With the cause of supporting local talents in mind, the new section features the Philippinefashion industry’s well-loved designers. First up we have Arnold Galangand his many incarnations of the little black dress, Enrico Carado with his collection of boldly printed cocktail dresses, LallyDizon and her elegant leather clutches, and YekkyBalingit’sMiadore with his edgy accessories. 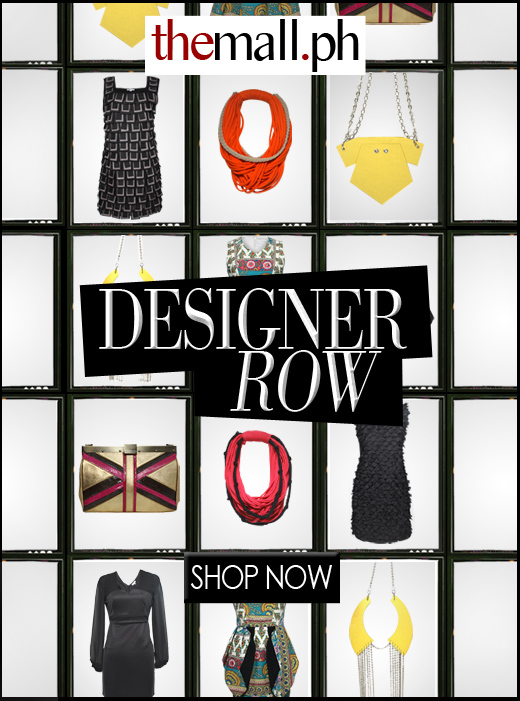 Click here to browse through TheMall.ph’s Designer Row. For more info, like The Mall on Facebook, and follow them on Twitter, Tumblr and Pinterest. Yehey! 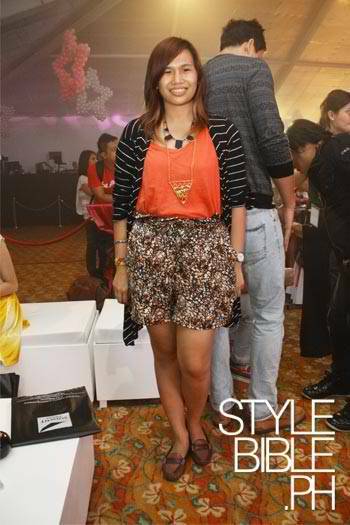 Featured again in Stylebible.PH during the Candy Style Awards! :) More on this event HERE.